Most consumers would be surprised to learn that when it comes to pet food, a truly clear cut definition exists for using only one of the three terms Organic, Holistic and Natural. Care to guess which one? If you guessed organic, you are correct. Organic in relation to labeling is clearly defined by the U.S. government. Standards exist for farmers, raw ingredient suppliers and manufacturers of food products. These standards include the application of pesticides and other prohibitions, and must be adhered to by everyone throughout the supply chain. Verification and inspection of records, manufacturing and farming practices occurs on a regular basis with all companies working with organic ingredients & products. Only products that have nearly 100% of its ingredients may be termed organic on the front label. However, individual organic ingredients may be listed by any company in the ingredient panel. Organic food products tend to cost much more than similar foods that are not organic. NATURAL – A feed or ingredient derived solely from plant, animal or mined sources, either in its unprocessed state or having been subjected to physical processing, heat processing, rendering, purification extraction, hydrolysis, enzymolysis or fermentation, but not having been produced by or subject to a chemically synthetic process and not containing any additives or processing aids that are chemically synthetic except in amounts as might occur unavoidably in good manufacturing practices. Using this definition, virtually no kibble or canned pet food can be called natural! However, an entire class of products exist in pet stores that people regularly refer to as natural. Is it even possible to apply this definition to a pet food? You might be surprised to learn that somebody already has. 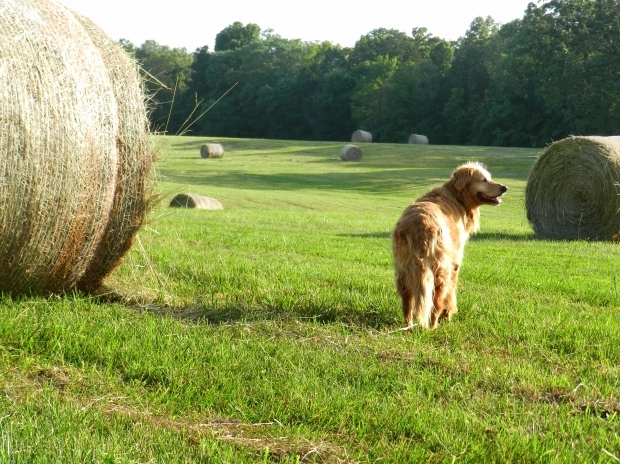 The first pet food to view pet nutrition as a whole-body nutrient problem was Solid Gold Health Products for Pets™. The founder Sissy McGill traveled to Germany in 1974 to learn why breeders in that country seemed to be producing more than their share of world champion dogs. What she learned is that German Breeders were carefully choosing the meat, grain, herbal supplements and vegetables that they combined to feed to their pets in a manner that nourished all the needs of a dog – not just the needs as defined by government standards for pets. characterized by the treatment of the whole pet, taking into account meeting all nutritional needs including those not yet defined by governmental agencies. [Originally pioneered by the company Solid Gold Health Products for Pets™]. Today, the term Holistic and Natural as applied to pet foods seems to hinge more on the trustworthiness and integrity of the company making them as it does on a government standard. As the founder of pet food holism, Sissy McGill’s Solid Gold Pet Food™ has been trusted to unlock the full genetic potential of pets for nearly four decades. 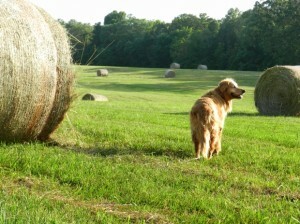 Isn’t it about time that you tried one of Sissy’s Holistic pet food formulas for your pet? Be sure to stay connected to us & sign up for our email list.